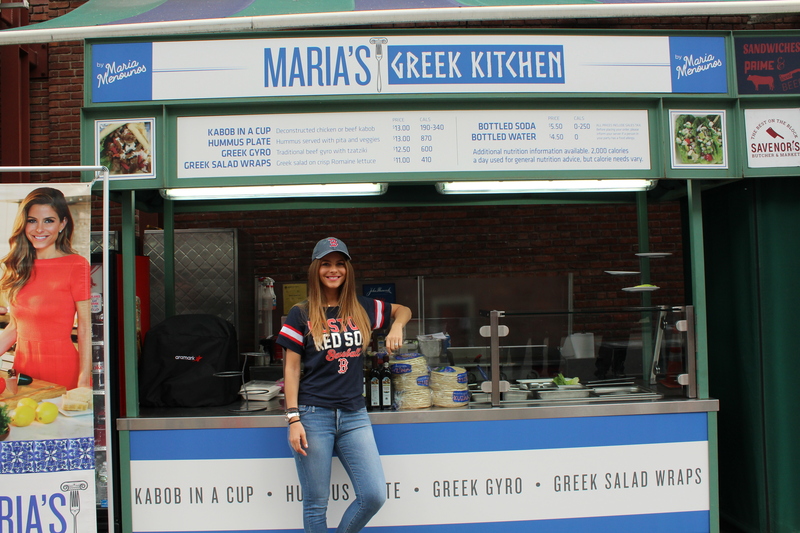 Aramark, Fenway Park’s food and beverage partner, and Emmy-winning Maria Menounos, have partnered and opened a new “pop-up” concessions concept at Fenway Park, featuring Menounos’ healthy and authentic Greek family recipes. The opening of “Maria’s Greek Kitchen” marks a return of sorts to Fenway for Menounos, who grew up in nearby Medford, MA, attended Emerson College in Boston, and sold sausages behind a cart outside Fenway Park, before and after Red Sox games. “I wanted to add even more healthier options for Fenway fans and items that are easy to tote and consume. Working with Aramark, Maria's Greek Kitchen achieves all of that!” Menounos said.